Wedding receptions are the time to celebrate both the happy occasion and the newly united couple. The goal is to keep the stress low and the morale high; here are a few quick tips to help couples make the most out of an evening of fun. You can't give everyone a positive attitude, but you can do your best to eliminate issues that may cause grumbling. First, hold the reception at or close to your ceremony venue, because transportation hassles and traffic jams do not a happy crowd make. Second, don't forget to take advantage of the plans you've made for your reception. Eat the food. Enjoy the perks. Receptions can take a lot of time, effort, and money to make them enjoyable for your guests, so make sure you enjoy it too. Give yourself a break from making the rounds to stop at your espresso bar or jump in the photo booth and make your party worth the time and money you spent. Your reception might be all about celebrating you and your marriage, but it's easier for people to do that if you are flexible, thoughtful, and more organized than you think you may need to be. I've spent too much time at weddings waiting slightly impatiently for the bridal party—including the newlywed couple—to arrive at the reception, delayed because they've planned their photo session directly after the ceremony. Don't make guests wait without snacks, drinks, or at least music to entertain, because the wait will feel a lot longer for them than for you. Keep an eye on the clock after you arrive, too; no one likes to wait around to get the party started, so get all the traditional things you want to do done in one fell swoop (cake-cutting, garter and bouquet tossing, etc). People want to see all of the fun, but they don't want to be checking their watches until it happens. Whether you're planning a black-tie bash or a Southern soiree, a fantastic wedding should be followed by a fantastic party. 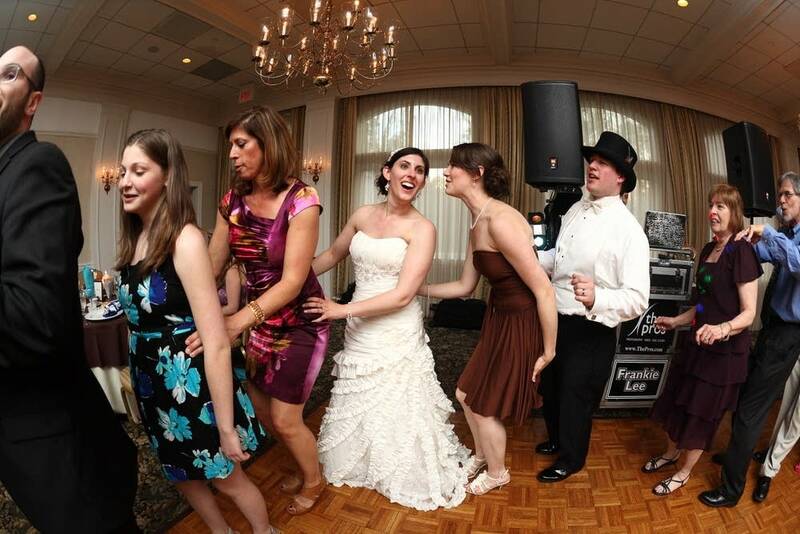 It's worth it to take a few steps to simplify the reception while maximizing the fun for your family and friends.